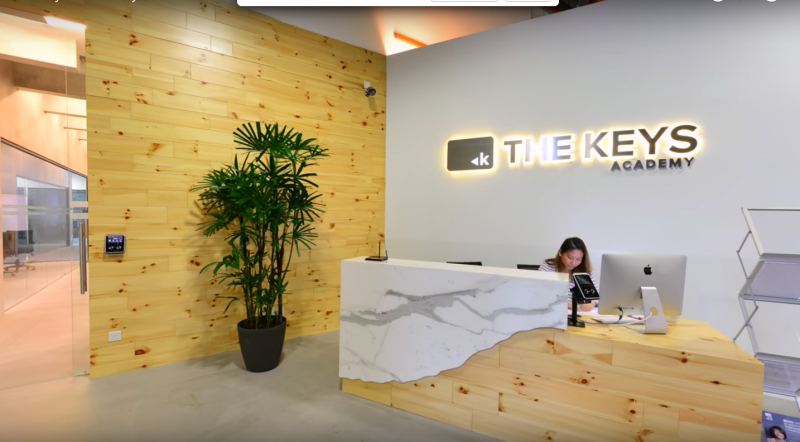 This is a class listing by The Keys Academy. To sign up, just book now and the tuition centre will liase with you directly! 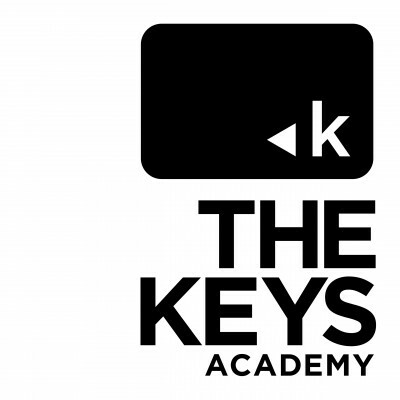 The Keys Academy provides personalised education to every student preparing for the MOE syllabus in Singapore.